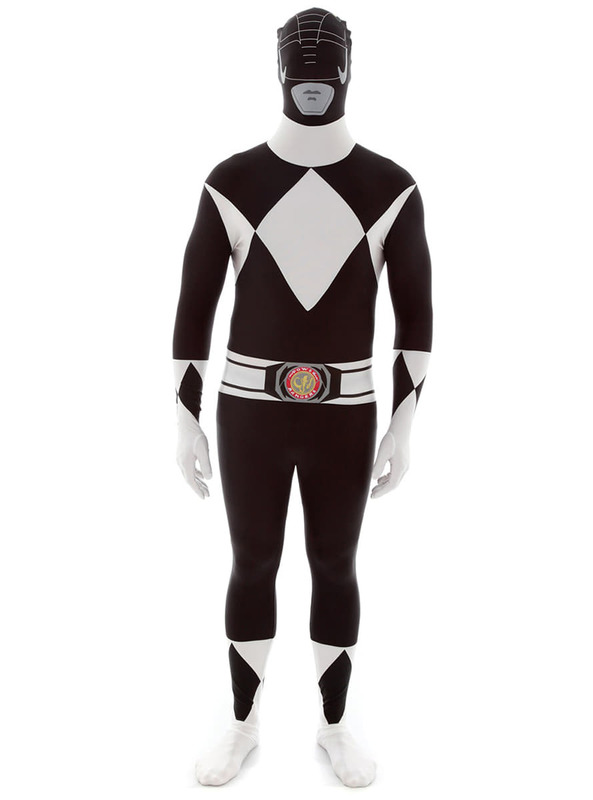 Includes an adjustable, elastic jumpsuit with the same design as the Black Power Rangers suit. You will be able to see, breathe and even drink while wearing it. Upload your photos to Instagram with the hashtag #funidelia followed by #funidelia04980. 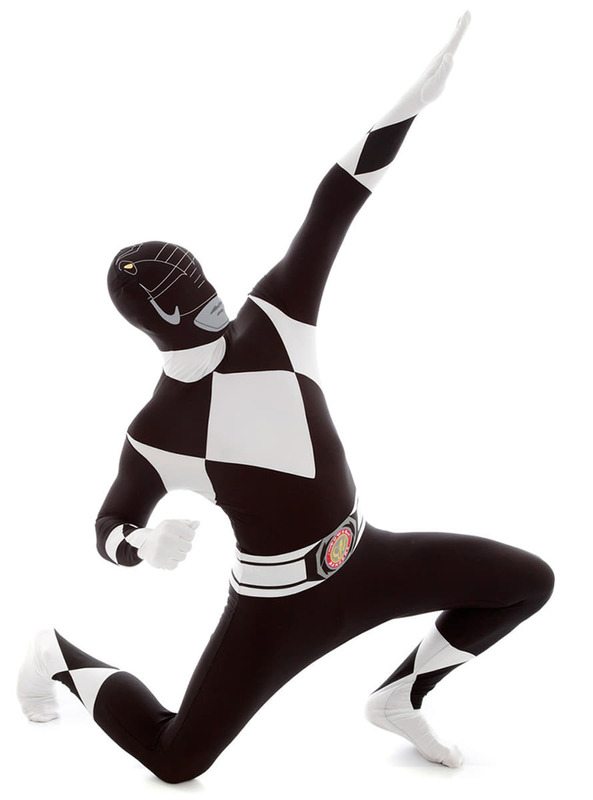 Product Rating: "Black Power Ranger Adult Costume Morphsuit"